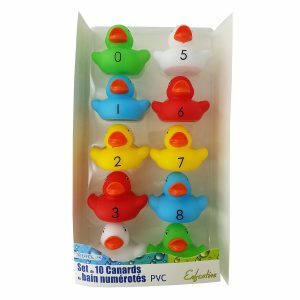 DEVELOP COORDINATION AND REFLEX: This floating bath toy is simple to use and perfect to learn how to count or sort the ducks with the printed numbers.This bathtub baby toy will float on water and make sound when you squeeze its body! Your toddler or preschooler will have a blast playing with it for hours! 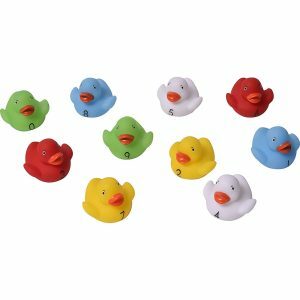 INTERACTIVE WATER TOYS: This floating set of 10 numbered ducks is the perfect bath toy set for kids and encourage creativity and imagination when they are playing in the bathtub.This bath toy develops the psychological skills of perseverance and patience as well as the physical skills of hand-eye coordination and dexterity. Parents choose our bath toys for kids to offer interactive fun and learning to their child’s bath. Playing with toys of different shape and size allow children to explore their creativity in many ways. FUN KID-FRIENDLY COLORS: These 10 numbered ducks, featured in this kid bath gift set, are brought to life with vibrant colors that little ones love. Also showcasing animal designs, these bath toys for toddlers appeal to small children. PERFECT GIFT and HIGH QUALITY : This baby bath set offers hours of bath time play, it makes a fantastic baby or toddler gift for birthdays, holidays, baby shower and more. 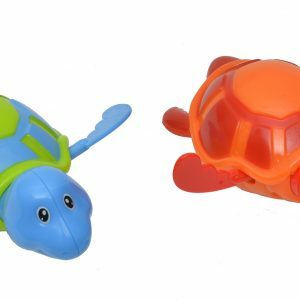 Made with high quality non toxic plastics, these toys will last for a long time. As your child get older, they will still love playing with their bath time buddies that will still keep their shape and color! 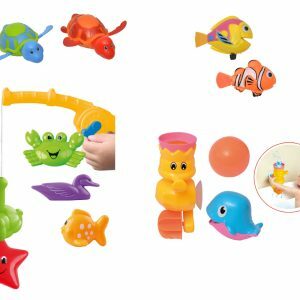 FOR CHILDREN 6 MONTHS+: Given the need for interaction and imagination, this water toys for kids are recommended for babies 6 months and older. DEVELOP COORDINATION AND REFLEX: This floating bath toy is simple to use! This bathtub baby toy will float on water and make sound when you squeeze its body! Your toddler or preschooler will have a blast playing with it for hours! 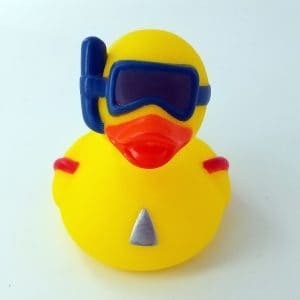 INTERACTIVE WATER TOYS: This floating diving yellow duck is the perfect bath toy for kids and encourage creativity and imagination when they are playing in the bathtub.This bath toy develops the psychological skills of perseverance and patience as well as the physical skills of hand-eye coordination and dexterity. Parents choose our bath toys for kids to offer interactive fun and learning to their child’s bath. Playing with toys during bath time allow children to explore their creativity in many ways. 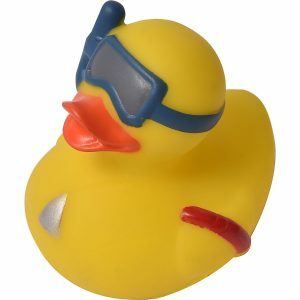 FUN KID-FRIENDLY COLORS: This plain yellow duck with a funny diving mask is brought to life with vibrant colors that little ones love. Also showcasing animal design, this bath toy for toddlers appeal to small children. 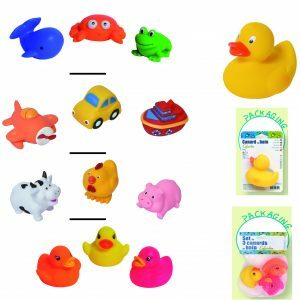 PERFECT GIFT and HIGH QUALITY : This baby bath duck offers hours of bath time play, it makes a fantastic baby or toddler gift for birthdays, holidays, baby shower and more. 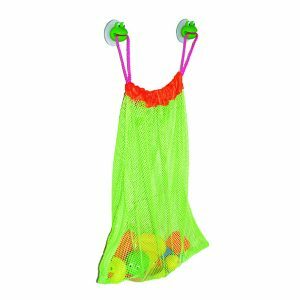 Made with high quality non toxic plastics, this toy will last for a long time. As your child get older, they will still love playing with its bath time buddy that will still keep its shape and color! FOR CHILDREN 6 MONTHS+: Given the need for interaction and imagination, this water toy for kids is recommended for babies 6 months and older. 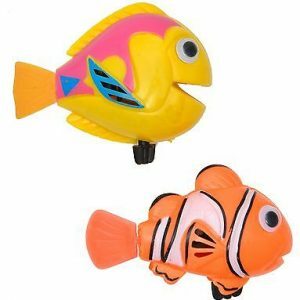 Submerge the fish in water and let your kids play with these bath toys in a sink, a bathtub or even a swimming pool! INTERACTIVE WATER TOYS: This Waterfall Seahorse Gear toy for kids encourage creativity and imagination when they are playing in the bathtub. Your toddler or preschooler will have a blast tinkering around with the gear, playing with the whale or trying to catch the floating ball. FUN KID-FRIENDLY COLORS: The seahorse, the whale and even the ball, featured in this kid bath gift set, are brought to life with vibrant colors that little ones love. Also showcasing animal designs, these bath toys for toddlers appeal to small children. 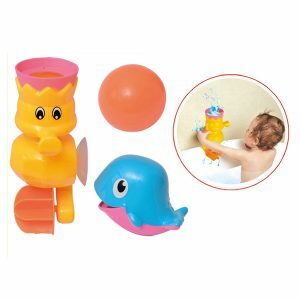 PERFECT GIFT : This baby bath set offers hours of bath time play, it makes a fantastic baby or toddler gift for birthdays, holidays, baby shower and more…This bath set features a seahorse with a rotating gear, a whale and a floating ball. 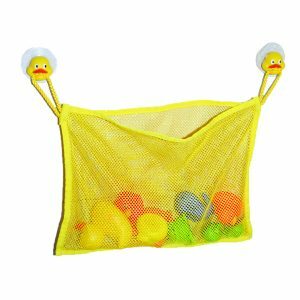 DEVELOP COORDINATION AND REFLEX : This bath toy develops the psychological skills of perseverance and patience as well as the physical skills of hand-eye coordination and dexterity. Your children can play with the whale by filling it with water, then pour the water on the top of the seahorse and see the gear turning by itself. Your baby can also play with the ball and try to place it on the top of the seahorse’s head. 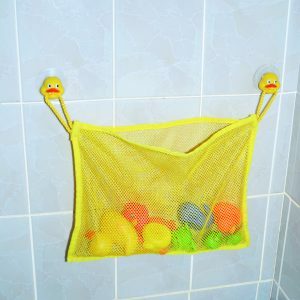 Parents choose our bath toys for kids to offer interactive fun and learning to their child’s bath. 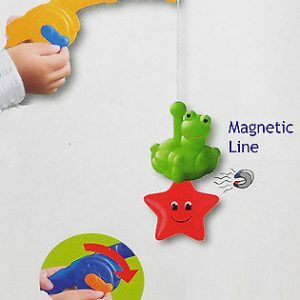 FOR CHILDREN 12 MONTHS+: Given the need for interaction and imagination, this water toys for kids are recommended for babies 12 months and older. They’re the perfect 2-3 year bath toys for little girls and boys. Color of the ball and of the whale can differ from the picture. 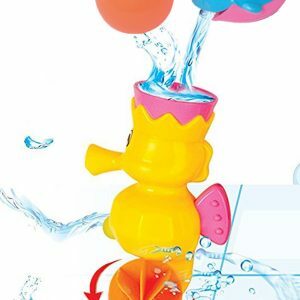 INTERACTIVE WATER TOYS: This floating yellow duck is the perfect bath toy for kids and encourage creativity and imagination when they are playing in the bathtub.This bath toy develops the psychological skills of perseverance and patience as well as the physical skills of hand-eye coordination and dexterity. Parents choose our bath toys for kids to offer interactive fun and learning to their child’s bath. Playing with toys during bath time allow children to explore their creativity in many ways. 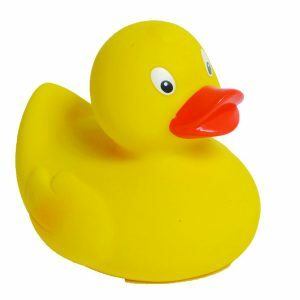 FUN KID-FRIENDLY COLORS: This plain yellow duck is brought to life with vibrant colors that little ones love. Also showcasing animal design, this bath toy for toddlers appeal to small children. 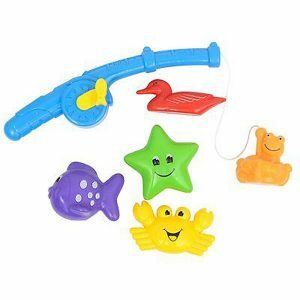 DEVELOP COORDINATION AND REFLEX: These floating bath toys are simple to use! This set of bathtub baby toys will float on water and make sound when you squeeze its body! Your toddler or preschooler will have a blast playing with them for hours! 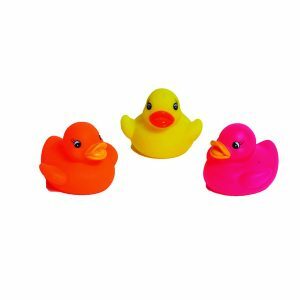 INTERACTIVE WATER TOYS: This floating set of 3 ducks is the perfect bath toy for kids and encourage creativity and imagination when they are playing in the bathtub.This bath toy develops the psychological skills of perseverance and patience as well as the physical skills of hand-eye coordination and dexterity. Parents choose our bath toys for kids to offer interactive fun and learning to their child’s bath. Playing with toys of different shape and size allow children to explore their creativity in many ways. FUN KID-FRIENDLY COLORS: The three ducks, featured in this kid bath gift set, are brought to life with vibrant colors that little ones love : orange,yellow and pink. Also showcasing animal designs, these bath toys for toddlers appeal to small children. SQUEEZE TO SPRAY: These floating bath toys are simple to use! Just submerge the toy under the water and let it fill up. When it is full, bring it out of the water and squeeze it. Then watch the water spray around! Your toddler or preschooler will have a blast playing with them and spray water around for hours! 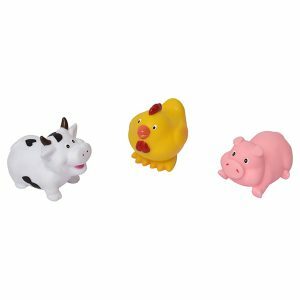 INTERACTIVE WATER TOYS: This floating set of 3 farm animals squiter is the perfect bath toy for kids and encourage creativity and imagination when they are playing in the bathtub.This bath toy develops the psychological skills of perseverance and patience as well as the physical skills of hand-eye coordination and dexterity. Parents choose our bath toys for kids to offer interactive fun and learning to their child’s bath. Playing with toys of different shape and size allow children to explore their creativity in many ways. FUN KID-FRIENDLY COLORS: The yellow hen, the white and black cow, the pink pig, featured in this kid bath gift set, are brought to life with vibrant colors that little ones love. Also showcasing animal designs, these bath toys for toddlers appeal to small children. INTERACTIVE WATER TOYS: This floating set of 3 vehicles squiter is the perfect bath toy for kids and encourage creativity and imagination when they are playing in the bathtub.This bath toy develops the psychological skills of perseverance and patience as well as the physical skills of hand-eye coordination and dexterity. Parents choose our bath toys for kids to offer interactive fun and learning to their child’s bath. Playing with toys of different shape and size allow children to explore their creativity in many ways. FUN KID-FRIENDLY COLORS: The yellow car, the orange plane and the red boat, featured in this kid bath gift set, are brought to life with vibrant colors that little ones love. 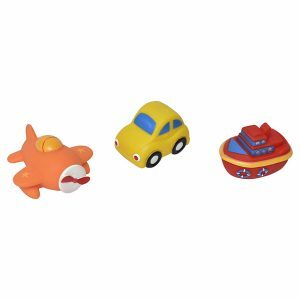 Also showcasing vehicle designs, these bath toys for toddlers appeal to small children. 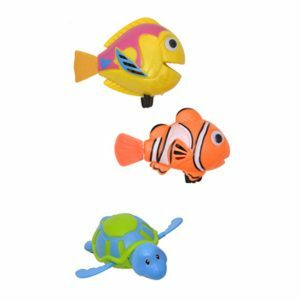 INTERACTIVE WATER TOYS: This floating set of 3 sea life animals squiter is the perfect bath toy for kids and encourage creativity and imagination when they are playing in the bathtub.This bath toy develops the psychological skills of perseverance and patience as well as the physical skills of hand-eye coordination and dexterity. Parents choose our bath toys for kids to offer interactive fun and learning to their child’s bath. Playing with toys of different shape and size allow children to explore their creativity in many ways. 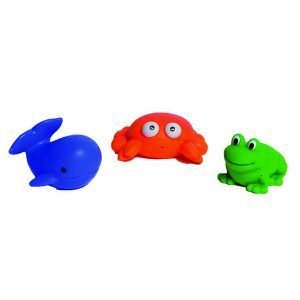 FUN KID-FRIENDLY COLORS: The orange crab, the blue whale and the green frog, featured in this kid bath gift set, are brought to life with vibrant colors that little ones love. Also showcasing animal designs, these bath toys for toddlers appeal to small children. 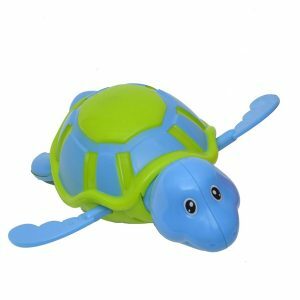 Submerge the turtle in water and let your kids play with these bath toys in a sink, a bathtub or even a swimming pool! 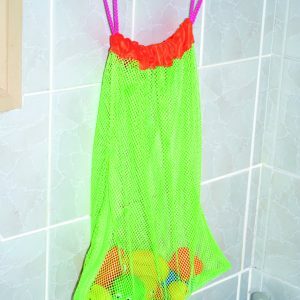 Playful pocket net bag, easy to hang and keeps your bathroom neat! With its 15,4″H X 12.2″W, this toys bag is large enough to hold all of your child’s toys. Complete your CHILDISH decoration with other products of the same collection. 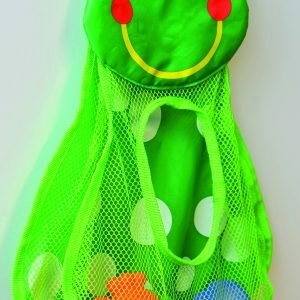 Playful pocket net bag with zip, easy to close and keeps your bathroom neat! With its 15 inchesL X 13.8″W, this toys bag is large enough to hold all of your child’s toys. 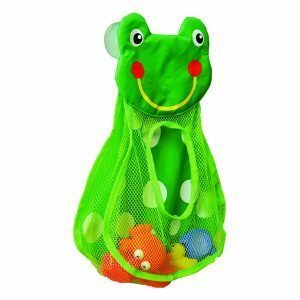 With its 13.8″L X 9.8″W, this toys bag is large enough to hold all of your child’s toys.